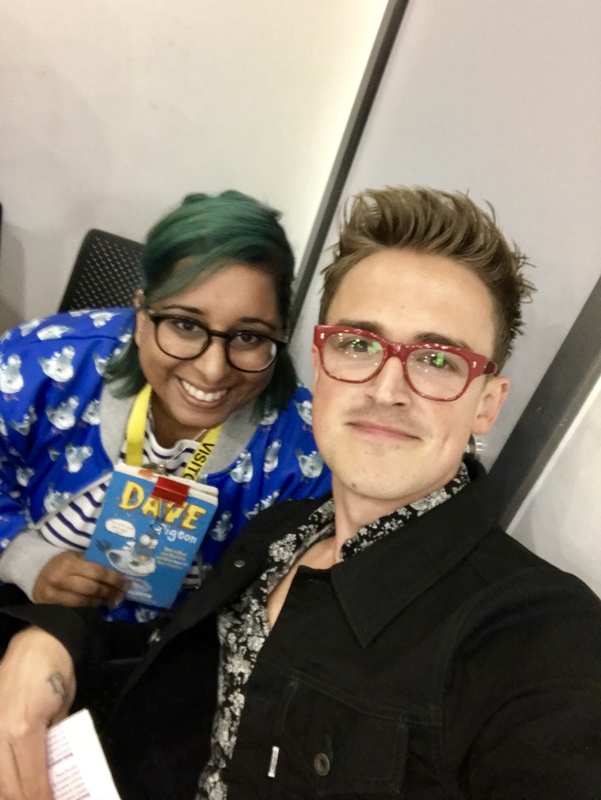 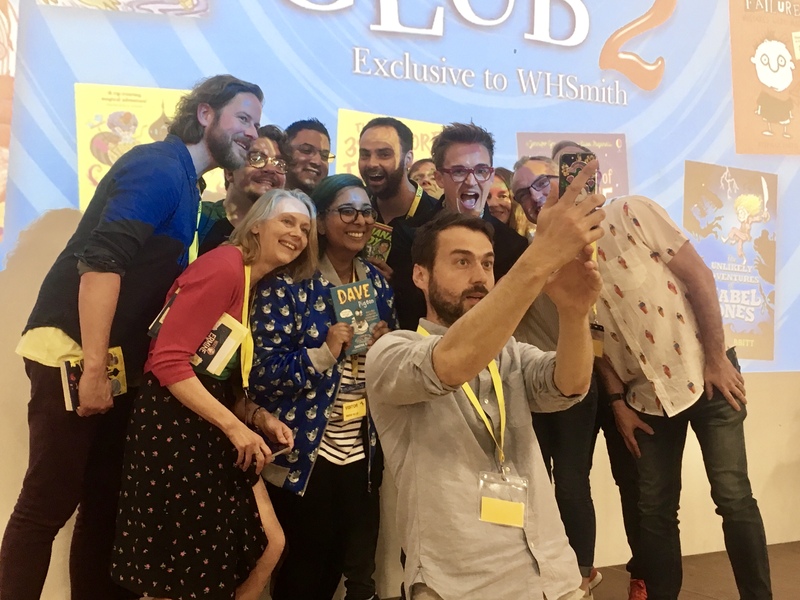 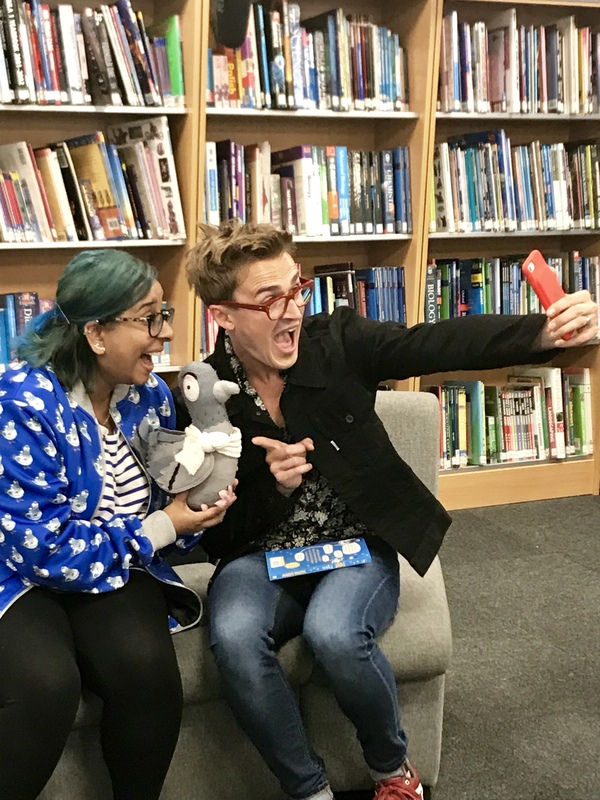 Tom Fletcher is back with his second book club, in association with WHSmith, and he has selected ten brilliant books, aimed at 7 to 11 year olds, including our very own Dave Pigeon. 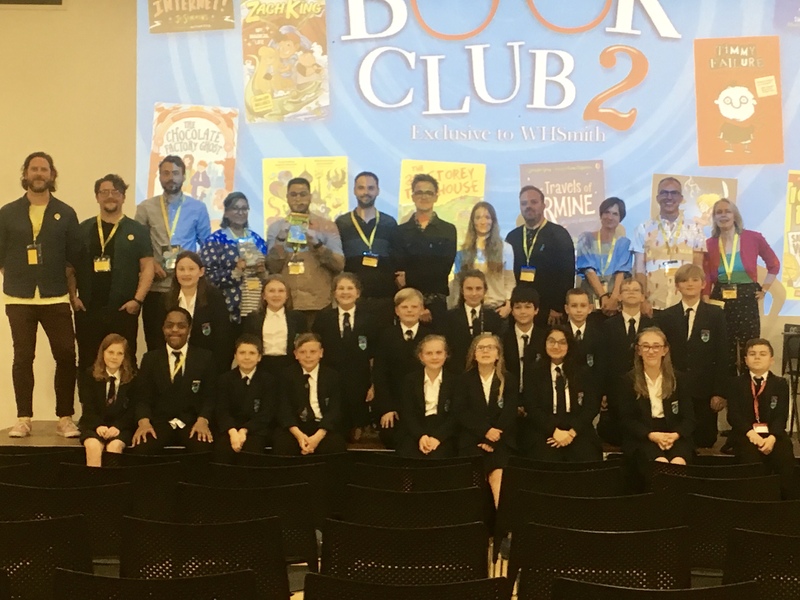 Thank you so much to Tom Fletcher and the WHSmith team for selecting Dave Pigeon and to all the staff at Wilmington Academy who made me feel so at home. 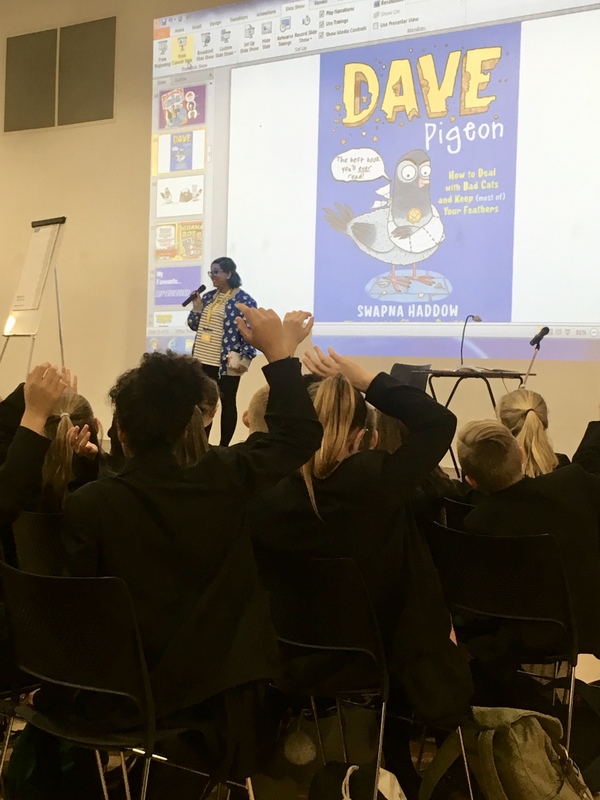 And a HUGE thank you to all the pupils who came along to celebrate the joy of reading with us all. 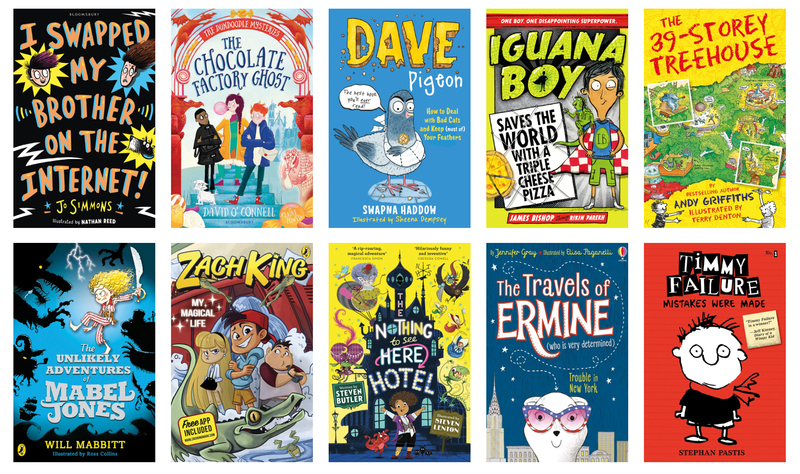 There’s lots of exclusive book club content available on the WHSmith blog so pop along and enjoy the titles in this pigeontastic selection.